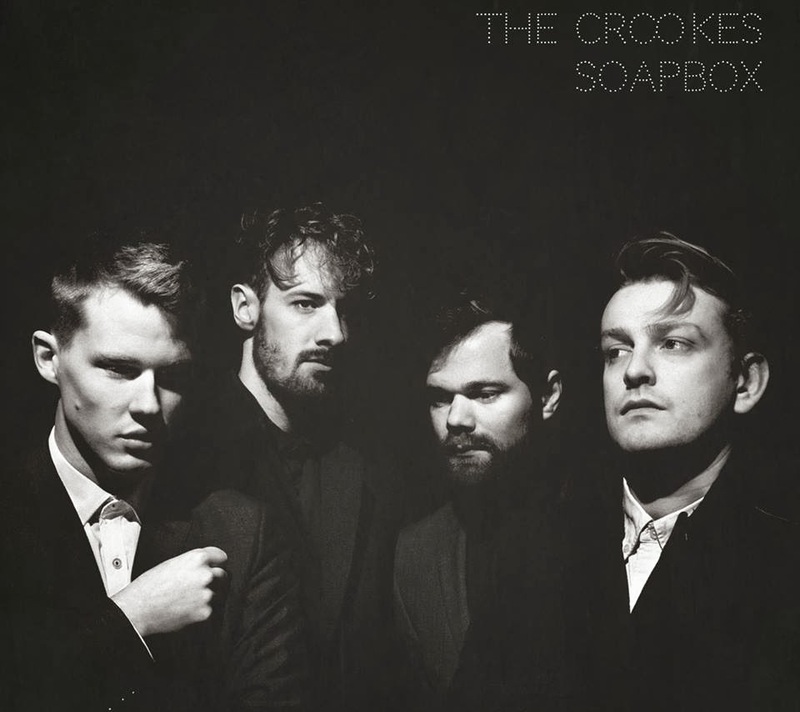 So it looks like The Crookes are returning with album number 3 soon! And it seems we've got plenty more crooning vocals and catchy as hell in your face guitars to look forward to. The band will be heading out on the road in support of its release throughout April & May. You can see a full list of dates and purchase tickets over on their website. The new album 'Play Dumb' will be released March 3rd 2014 via fierce panda records.